Mojolicious::Plugin::NoServerHeader removes the default Server header, "Mojolicious (Perl)", from every response. This can be useful for security reasons if there was ever a known exploit for Mojolicious. 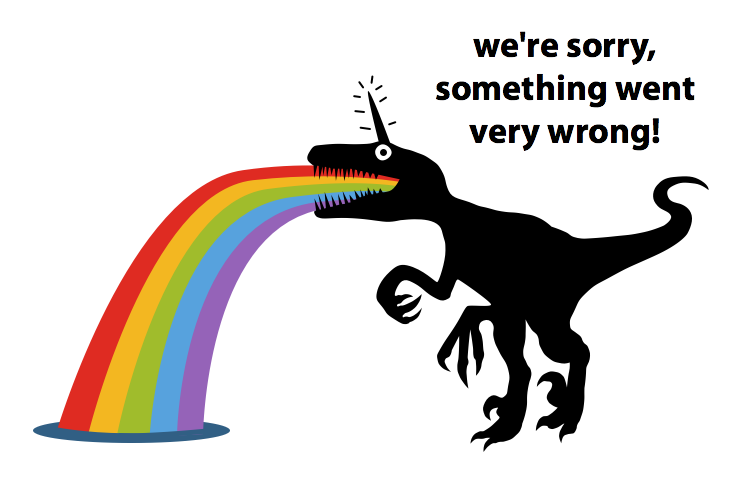 If you are really concerned about this, you should also change the default error pages like the failraptor, although those are probably less obvious than a Server header in every response. This library is free software; you can redistribute it and/or modify it under the same terms as Perl it.